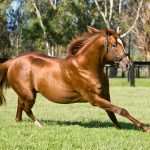 Zoustar filly Sunlight elevated her claim to be one of the all time great sprinting fillies when scoring a bold front running win in the Group I MVRC William Reid Stakes at Moonee Valley on Friday night. 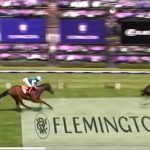 Prepared by Tony McEvoy and partnered by Luke Currie, she made light work of an outside gate, spearing across to take the lead before cruising home to win the 1200 metre weight-for-age sprint by three-quarters of a length from the fast finishing Spright. Her expected rivals for the lead in Written by and Fell Swoop had nothing to offer leaving Sunlight to set the pace and take the win. “To do what she’s done at this point in her career is just amazing,” said Luke Currie. “She must have read the papers and knew about the wide gate as she was as quick from the gates as I’ve ever ridden her. 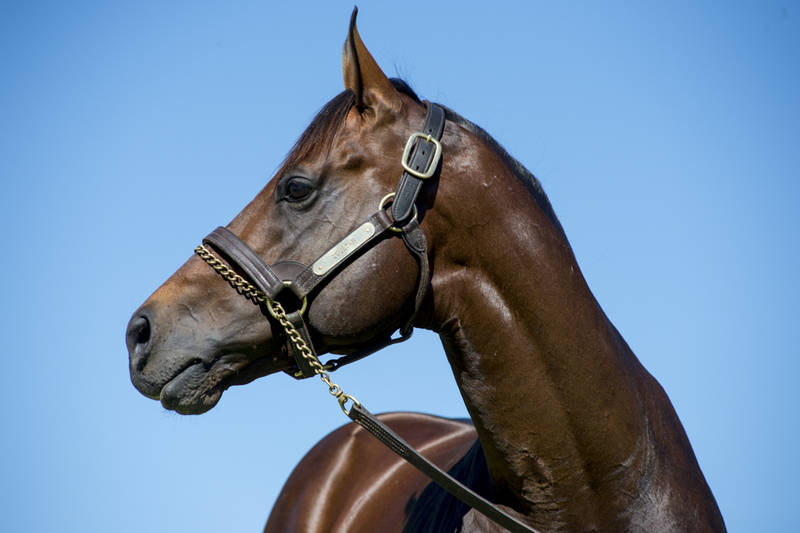 A brilliant winner of the Magic Millions 2YO Classic and then a Golden Slipper place-getter last season, Sunlight won the Group I Coolmore Stud Stakes in the spring beating the colts, then won the Group I Newmarket under handicap conditions and has now won a weight-for-age sprint leaving no stone unturned on her CV. “What a star!” said Tony McEvoy. Sunlight has won 10 of 15 starts and over $4million in prizemoney and is a half-sister to Group III placed Sheikha. She is the third winner from former speedy filly Solar Charged, winner of the Group III ATC Kindergarten Stakes at her second start. Solar Charged has a two year-old full sister to Sunlight who was knocked down to McEvoy Mitchell Racing/David Redvers Bloodstock for $600,000 at the 2017 Magic Millions Gold Coast Yearling Sale and is named Sisstar. She has had one start to date finishing fourth in the Group III VRC Otttawa Stakes in the spring. Solar Charged’s Sebring colt will be a star lot for Widden Stud at the upcoming Inglis Easter Yearling Sale as Lot 274. After foaling a Zoustar colt last October, Solar Charged was covered by the Widden Stud stallion again last spring.